As coach of Rockland’s 16U basketball team in the JCC Maccabi Games last week, I saw my fair share of good refereeing; I also saw some really bad calls. Some went in our team’s favor and some went against us. Some calls were inconsequential to the game’s outcome and some changed the game’s momentum and possibly affected the results. I encountered coaches drawing technical fouls for inapproprate behavior (none for me! ), and coaches bantering with the refs as if they knew each other well. This week’s Torah portion instructs us to appoint judges who will administer the just application of our societal rules. Our society’s referees are commanded to rule justly, to shun partiality and to avoid the appearance of impropriety. It is a tall task, however, to ask judges to remain totally impartial. I certainly don’t expect a referee to give any of my players the benefit of the doubt if they are being disrespectful in any way to the referee, another player, or the game itself! 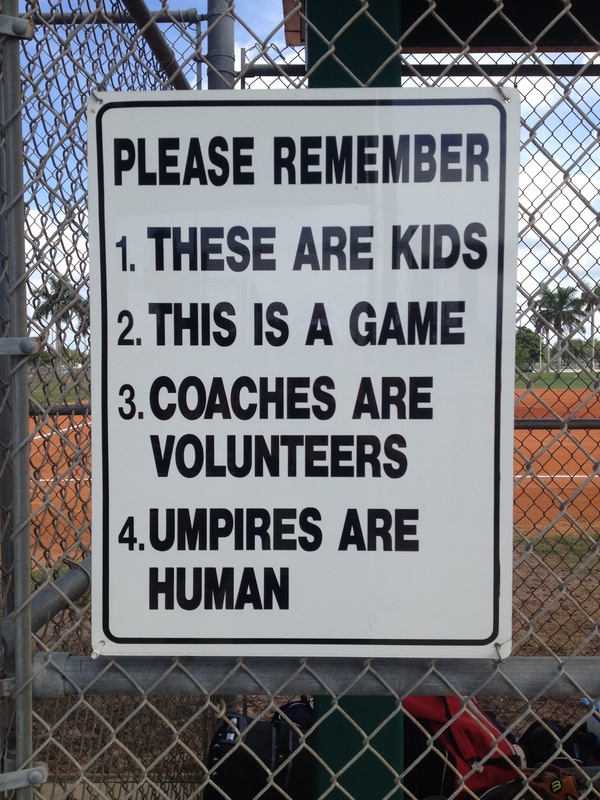 In the same vein, why would an umpire want to make a call that I am expecting if all I do is complain about every call? On a far more emotional level, how can an umpire not get caught up in the approving roar of the crowd or the emotional swell of a game’s momentum? What referee doesn’t get angry when voices from the sideline or the crowd are constantly berating them for the job they are doing? And what person won’t harbor some resentment from one bad set of interactions to the next encounter? I instruct all my players that I will be the only one to address the referees. I greet them with a handshake. During the game, I ask for explanations of a ruling, as opposed to being overtly critical. I point out inconsistency in the application of the rules. I suggest that certain infractions by the opposing team be watched more carefully. And after the game, my players shake the hands of the “judges” and thank them for their service. Sounds good, right? But what about the fact that I do all these things with the added hope that it will gain some measure of favor for my team? Am I not striving for some measure of impartiality, a psychological bribe of sorts? In our day and age, there is more and more emphasis on instant replay, on removing the human element from the application of the rules. Removing the human, however, also means removing the humanity from the equation. In this month of Elul and in the time of judgment that is a few weeks away, we ask God to move from the seat of justice to the seat of mercy. We don’t want to be held to the strict application of the rules. We want a ref who will let us travel, or carry, or commit a foul once in a while without getting called for it. We want a judge who will, in fact, be partial to our humanity. Well said. In these senior years, I often ask the ultimate referee to ignore my fouls and judge my good shots to be 3 pointers. Perhaps I’ll get to the medals ceremony. The last paragraph makes a lot of sense. There too many people who are not supposed to take side do so anyway. Is it a natural human trait to do that? I honestly think that we need to refocus on our ethical values and make any effort not to be judgmental. I’m not convinced that you do this only to get a leg up, though I’m sure you hope it can help. Easy to test this when you play in Israel, a place that nice greetings and handshakes will most certainly work against you and polite questions are all but disregarded ;).